G Suite Integration with Meeting Room Schedule allows you to display events from a G Suite resource calendar on the door tablet display. If you are new to GSuite, and wondering where to start, G Suite set up page will be the best place to begin. 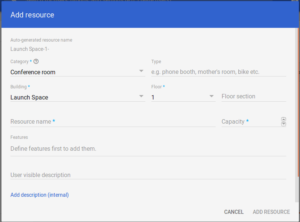 For admins who already have a G Suite account and want to configure the conference room resources and resource calendars, this page here is the ultimate cheat sheet. It gives you an overview of how to create, configure and use conference room and team calendars. 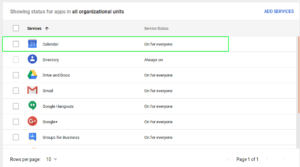 In this article we give a quick over view of how to create a resource and connect the resource calendar to Meeting Room Schedule. 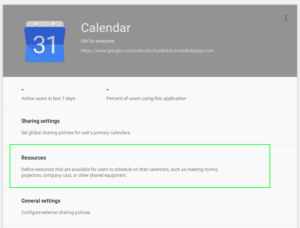 Click on Apps > G Suite > Calendar to go to calendar settings page. Click on the Resources tab to open resource settings. Click on add new building and enter the building details. Go back to the resources page and click on Add a resource button. Enter the resource details and create a new resource. 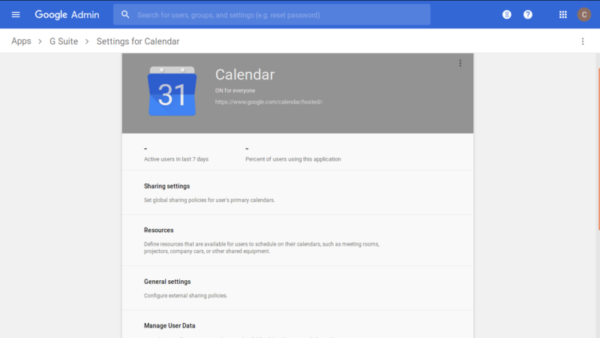 Open the Google Calendar app. Click on the + next to Add a co-worker’s calendar > Browse Resources and select the resource you want to configure. The selected resource will now appear under My Calendars (for admins only). Click on the 3 dots next to the resource and go to Settings and Sharing. Go to the section Share with specific people and click on Add people. 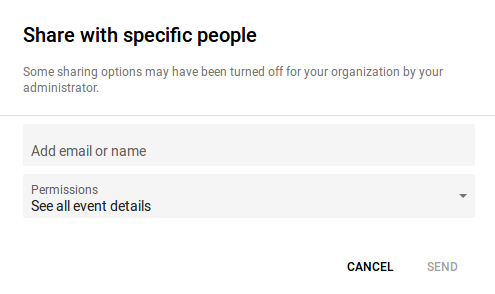 Enter the Gmail account that you want to use to connect to Meeting Room Schedule display. Also, make sure that the account has permission to view details of the events. Set Auto-accept invitations value to Auto-accept invitations that do not conflict. 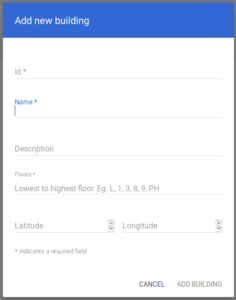 Last step is to connect your resource calendar to Meeting Room Schedule. 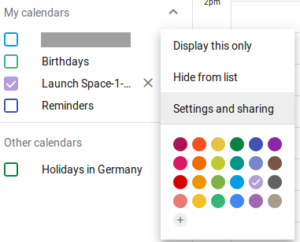 For this, you have to follow the below steps and connect to the calendar using the gmail account added in the last step. Lastly, Click on Save and Exit.